A landmark gift commitment from Paul and Alessandra Dalla Lana created the Dalla Lana School of Public Health. It’s a gift that is enabling researchers such as Prabhat Jha to make a tangible difference in improving public health worldwide. 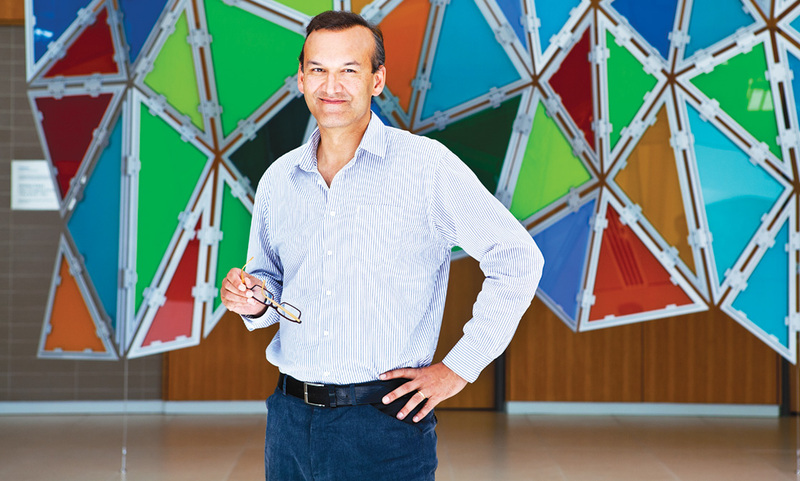 For more than a decade, Prabhat Jha has been pioneering large-scale studies that explore life, death and mortality within the context of global health. These massive studies may ultimately ensure that tens of millions of people worldwide can enjoy longer lives. Jha is the endowed Chair in Epidemiology and Global Health at U of T’s Dalla Lana School of Public Health, a position he has held since 2008. 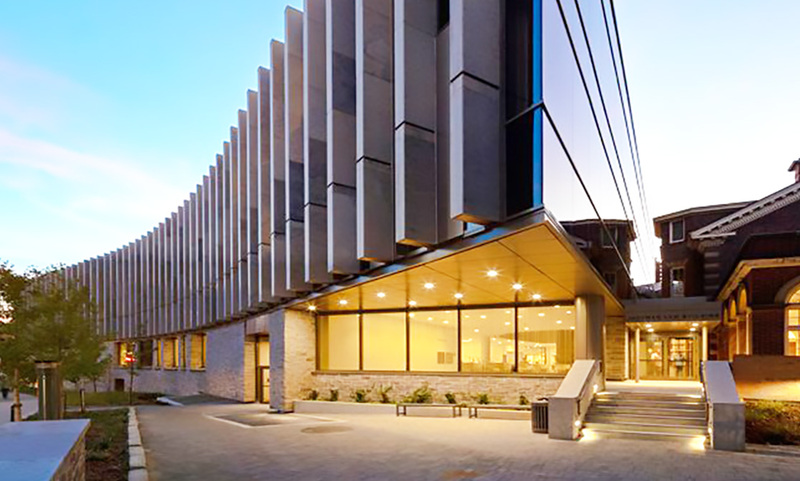 The chair was funded through the generosity of Paul and Alessandra Dalla Lana, who committed $20 million to what was then the University of Toronto’s newly established School of Public Health. This transformative donation—the largest gift ever given to public health in Canada—created four endowed chairs as well as 24 professional master’s student awards. 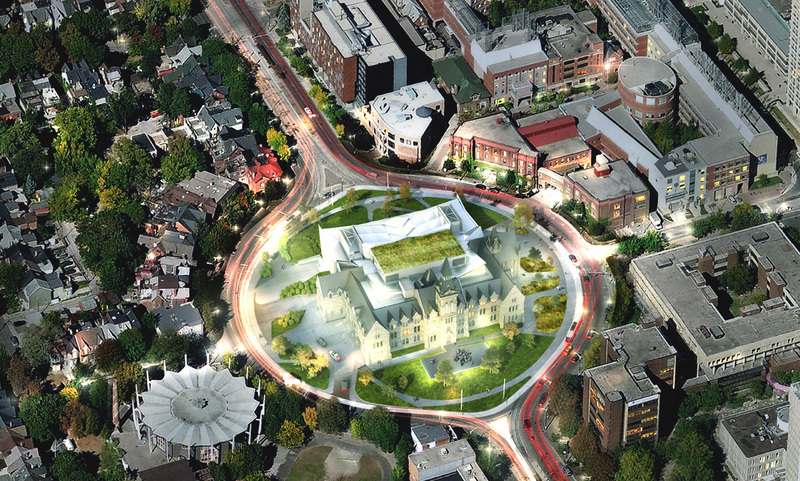 In providing support for U of T’s new School of Public Health in 2008, the Dalla Lanas saw an opportunity to contribute to a Toronto institution that aims to rank among the best in the world, bolstering the ideal of refurbishing Canada’s image as an international innovator in public health. Establishing the Chair in Epidemiology and Global Health has allowed Professor Jha and his colleagues to conduct critical research in India and other developing countries through the Million Death Study (MDS), an initiative that quantified the causes of death in over two million homes in India from 1997 to 2014, including the contribution of key risk factors such as tobacco and alcohol. “By understanding causes of death and risk factors for premature death, we can figure out the things we need to do to improve public health around the world,” says Jha. Because most people die at home in India, there are no official records of individuals’ causes of death. Jha and his colleagues at the Centre for Global Health Research at St. Michael’s Hospital work with the Indian census department to conduct nationwide door-to-door surveys to gather information about all deaths in survey households. Two of the 400 trained physicians then use a novel web-based system to assign the precise cause of death using the available survey information. The MDS, says Jha, enables India and other emerging economies to make more informed, evidence-based health policies to reduce disease and save lives. For example, the MDS has shown a clear path to how India could reduce its 100,000 annual childhood deaths from measles. Also, understanding heart-attack deaths, for example, in a rapidly changing country like India, yields data that helps improve prevention and treatment of heart disease in Canada and elsewhere. “We are fortunate to live in the era where global health improvements are becoming faster, better and cheaper,” says Jha. “In the next 10 to 15 years, we could really transform health worldwide, not just by spending more, but by using research to spend better.” By focusing on the big avoidable causes of death, Jha says, he and his colleagues can collect data that will ultimately help to raise life expectancy worldwide.